Combining the fields most advanced materials its latest technologies, helping you improve with every shot. Wilson developed the DC ProStaff range by combining the fields most advanced materials its latest technologies, helping you improve with every shot. Through player tests and development the ProStaff range of aerodynamic woods and hybrids has proven itself to improve contact, distance, accuracy while increasing headspeed. 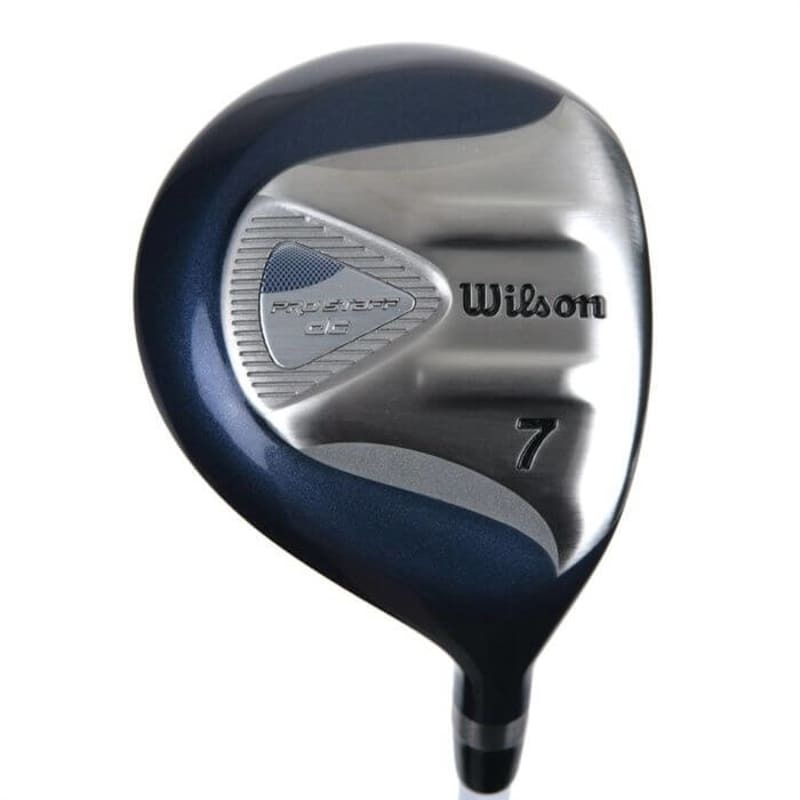 Quality woods incorporating Wilson Progressive Technology. Progressively moving weight from heel to toe for greater forgiveness.